Our mission is to provide you with a vehicle that will maximize your earnings potential by offering a proven buisness model with turnkey operation and marketing systems which simply annihilate the competition. This business will become the market leader in the next five years due to the innovative approach that our children are already enjoying together with simple business management practices that everyone can adopt due to our unique support package. 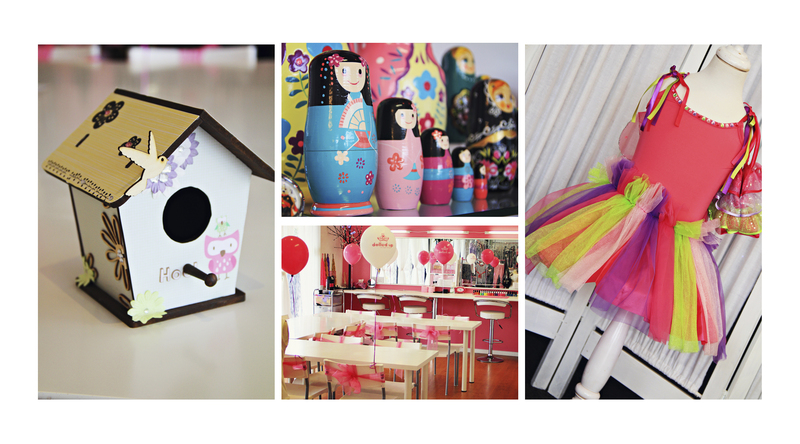 Why Choose a Dolled Up Franchise? Any start up business carries a risk and it's a statistical fact that one in three starts up businesses fail. You can minimize your risk by following a proven method in a growing market. 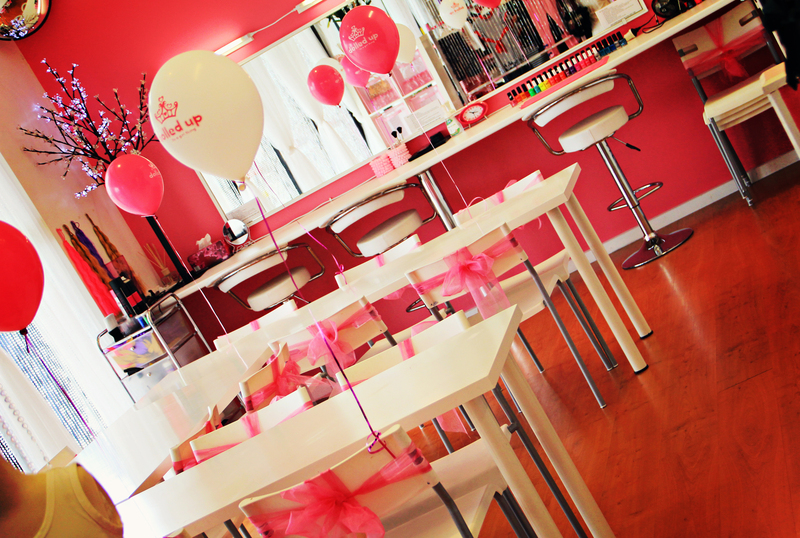 A quality franchise such as Dolled Up offers you a unique opportunity to grow a high value business following a simple turn key business plan. While we can't tell you what's right for you, we can tell you that studies have shown that a franchise is more likely to stay in business than a non-franchised business. This is because a branded name and tested systems help a franchise business stay in business longer than individually owned businesses. 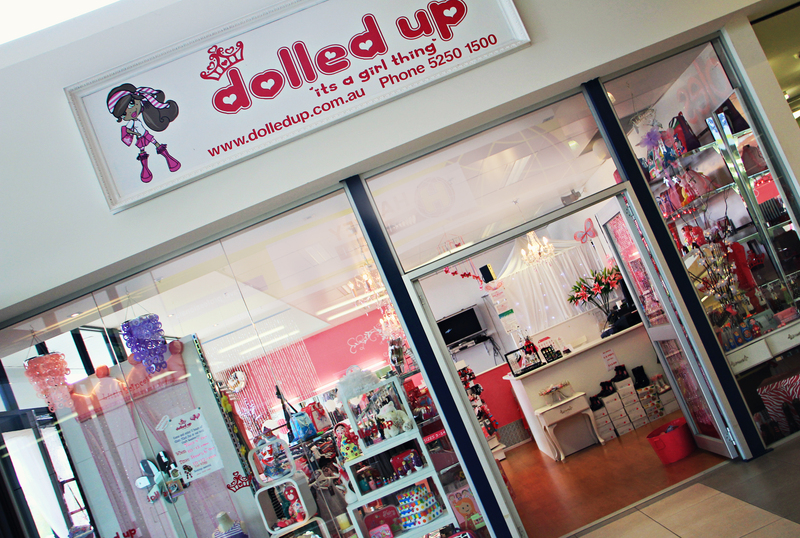 We can tell you that at Dolled Up, we are in partnership with you to build and maintain a successful business. The Dolled Up Franchise is supplied to you on a strict territorial basis with little competition (possibly none). All Dolled Up franchisees go through a short but intensive business training program. This opportunity with our on going support program, the demand in your territory, the business manual, the simple but sophisticated turnkey scaleable management systems will provide you with a viable business that just needs you to make it work! Franchise packages start at $50,000 plus stock..
Now looking for franchisees Australia Wide..